Embrace the art, culture and rich scenery that Italy has to offer! Private guided day tours of Rome to better understand its historical treasures then southwards to the breathtaking scenery of the Amalfi Coast, the Isle of Capri & Pompeii. Each day offering a memorable experience. Itinerary can be tailored to suit the number of days you have available and where you would most like to visit, all you need to do is ask. Meet on arrival and transfer from the airport to hotel. In the afternoon your private guide will take you for a walking tour covering sites of Imperial Rome visiting the archaeological area of the Roman Forum & the Colosseum. After a stroll through the area remainder of day and evening then free at leisure. Overnight in Rome. In the morning visit the Vatican Museums, St. Peter’s Square and Church & the Sistine Chapel then on to discover more of what Rome has to offer strolling through the Piazza Navona, past the Trevi Fountain, Piazza di Spagna and the Piazza Navona. Also visit the magnificent Pantheon. Remainder of day & evening then free at leisure. *Additional days & nights, as well as other sightseeing, can be arranged for Rome. Itinerary is very flexible and can be customized / tailored to suit the amount of time you wish to spend in each area & sites you most wish to visit. Breakfast, check-out and in a comfortable private car transfer from Rome to Sorrento (or Positano). Remainder of the day then free at leisure to relax or stroll around on your own. The drive takes around 4hours. If you would instead prefer to use flight then just let us know (flight would be from Rome to Naples and then transfer from Naples on to Sorrento or Positano). 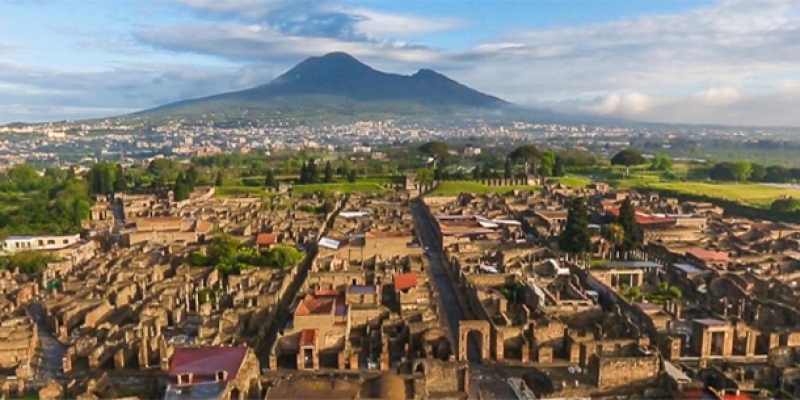 Begin your day with an excursion to Pompeii where a local on-site guide takes you through the interiors of the houses, the ancient streets and the Forum. 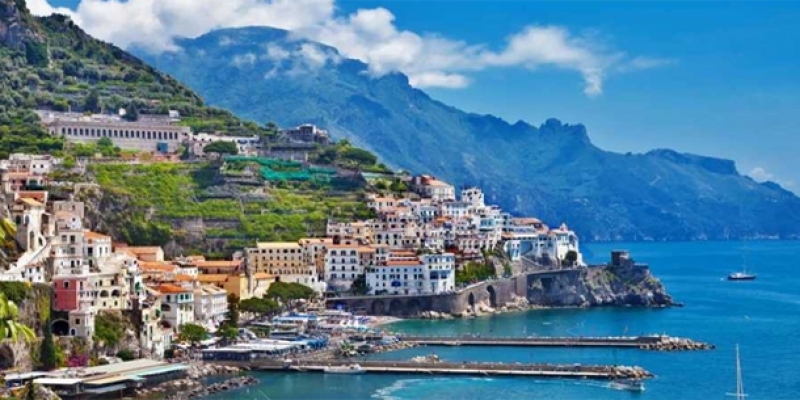 Then continue with your private driver along the unique landscape of the Amalfi coast, with the picturesque towns of Positano, Amalfi and Ravello. Return to hotel for overnight stay. Today is dedicated to the isle of Capri. The history and traditions of the isle along with some spectacular sites such as the Grotta Azzurra (Blue Grotto), Monte Solaro in Anacapri, the amazing Augustus Gardens overlooking Faraglioni Rocks, Villa Jovis, Villa San Michele. Return to hotel for overnight stay. 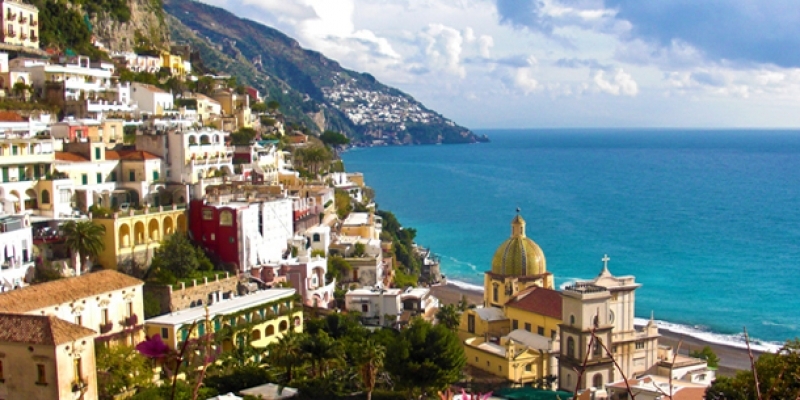 Breakfast, check-out and private transfer from the hotel in Sorrento (or Positano) to Rome. Drop off can be to a hotel, or Rome Fiumicino Airport or Rome Station. If you will continue your travels in Italy and would like assistance then just let us know where you wish to go and we will be happy to advise accordingly. For example you might wish to continue on to Florence & Venice etc.